BMW M3 E30, BMW M3 E46 and BMW M1 E26!! 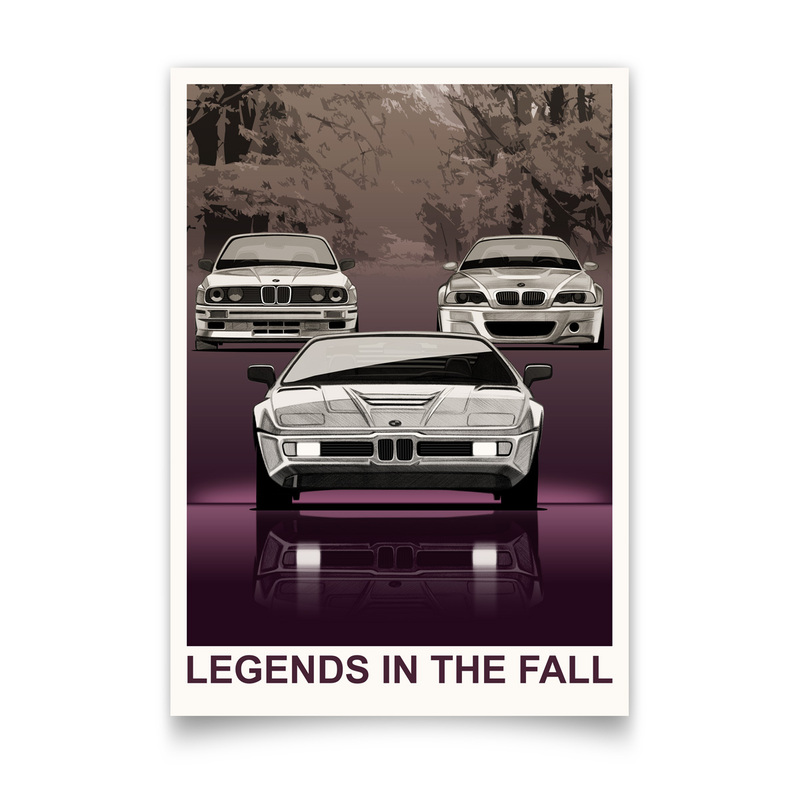 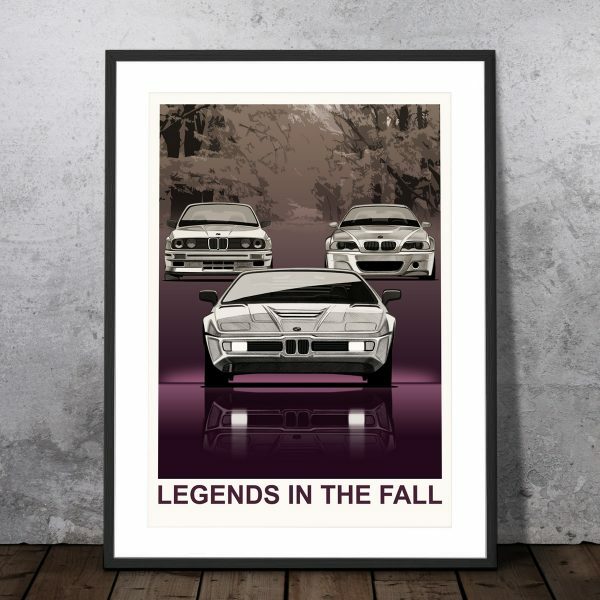 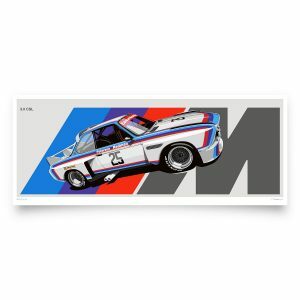 “Legends In The Fall” poster featuring the iconic BMW M3 E30, BMW M3 E46 CSL and BMW M1 E26! 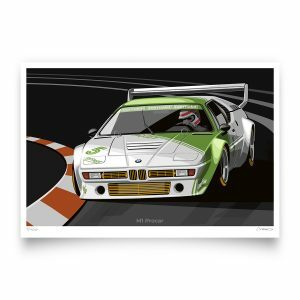 Fine Art Giclée print on Hahnemühle Photorag paper. Unframed Dimensions, 42cm x 59,4cm.